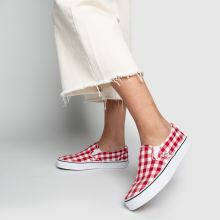 Grab the blanket, picnic season is approaching and we've got just the footwear. 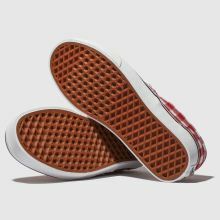 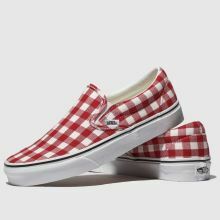 Arriving from Vans, this sweet summer slip-on features a bold gingham print upper in red and white. 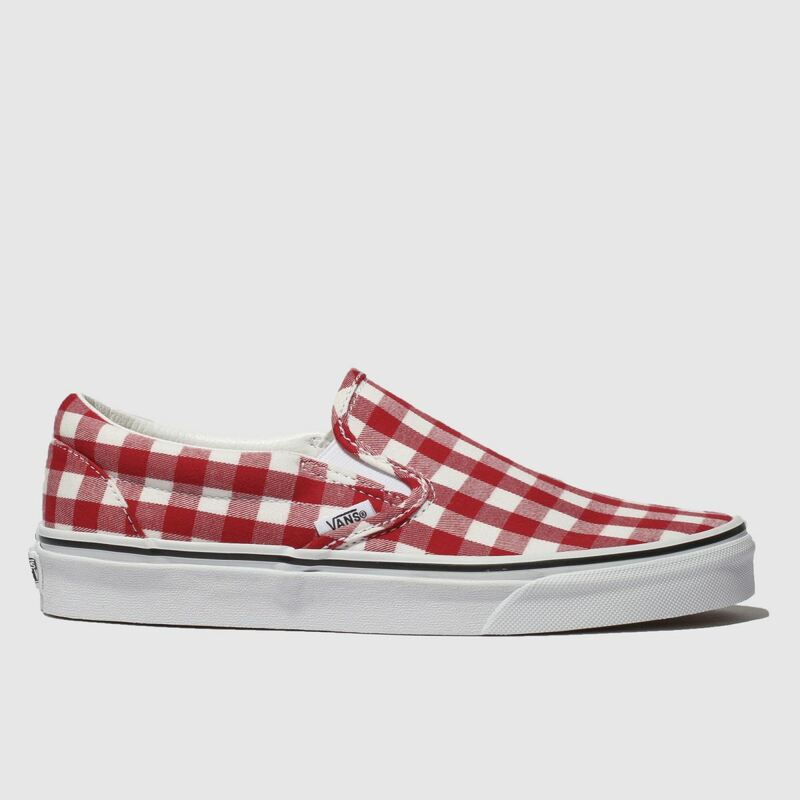 The Classic Slip Gingham is complete with a signature vulc sole.